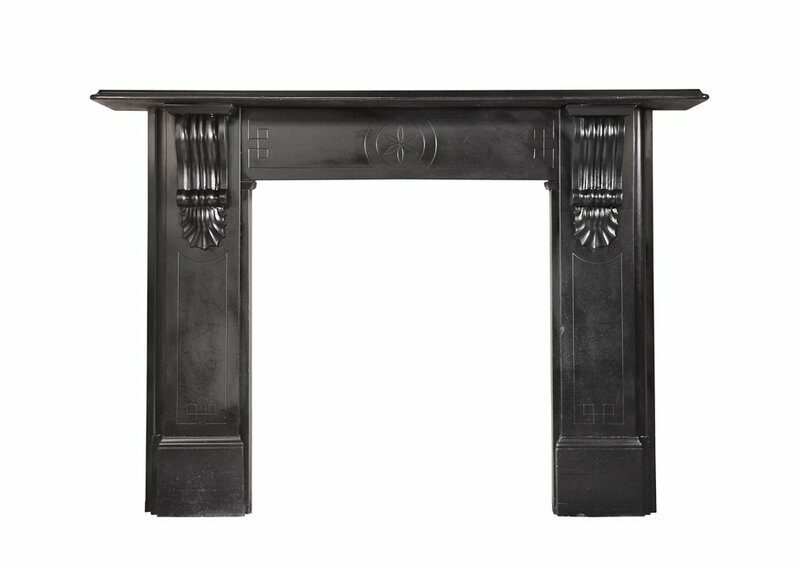 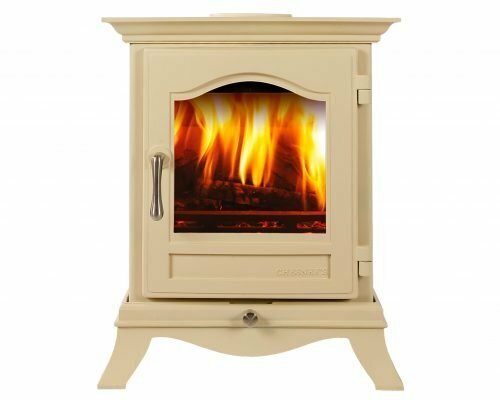 A late Victorian chimneypiece in polished Black Welsh slate with incised jamb panels terminating in carved corbels beneath a generously proportioned mantel shelf with beveled edge, the frieze with incised panel incorporating Greek key decoration. 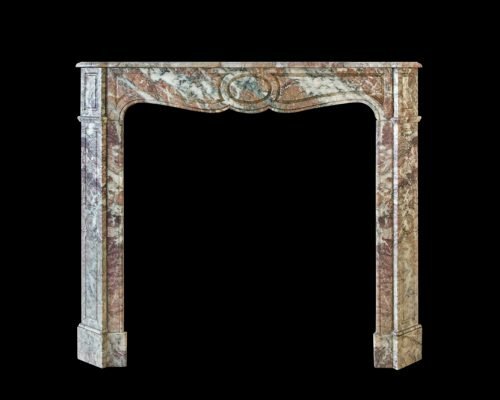 Pompadour in French Rouge Royale marble. 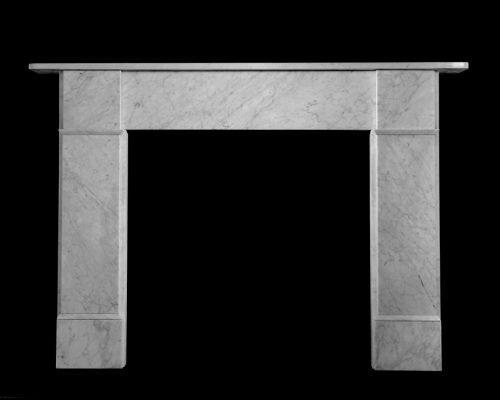 A late 19th century chimneypiece of plain form in Carrara marble.